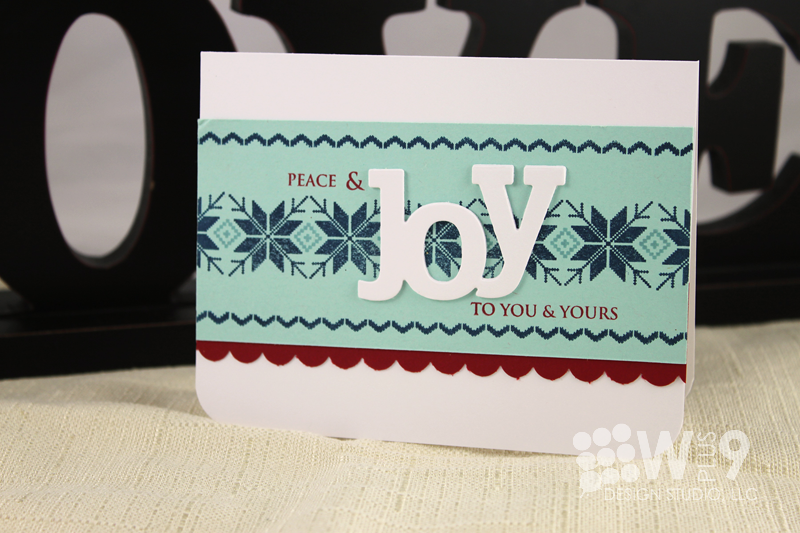 Today's card features some pattern building using Fair Isle Backgrounds. I also wanted to try the faux chipboard technique that I've been seeing around blog land lately. I enjoyed this layout so much that I created another using my favorite color combo. Be sure to watch until the end where I show you. I'm trying to get the hang of the video thing, and it's going much faster now. If there is something you like or dislike about the format, please let me know. That way I know what to keep doing and what to change! Thanks for watching, have a fantastic weekend! Ink: Not Quite Navy, Riding Hood Red, Baja Breeze (Stampin' Up! Dawn, what a fab card! Love the design. Fantastic video, and the last colors ARE so fresh and fun! 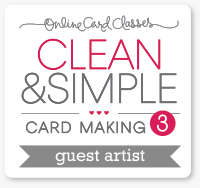 i love how you do your cards!! Both cards are just gorgeous. Absolutely beautiful, and I so, so, so LOVE that faux chipboard sentiment piece! Brilliant! Dawn, I am really enjoying your videos so keep them coming! Thank you for showing a second card using the same layout but different color scheme. Gives it such a different look!